He was born in Chisholm, Minn., and was an aircraft fitter in the aerospace industry. 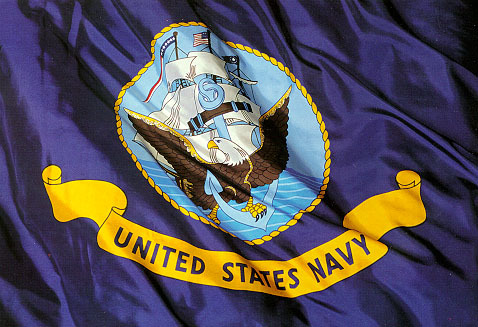 He was retired from the Navy and was a veteran of the Vietnam War and the Korean War. Robert served aboard USS Skagit AKA 105 from 1952-1953 as a Machinist Mate 1st Class in M Division. He was a member of the VFW and Moose Lodge of San Diego. 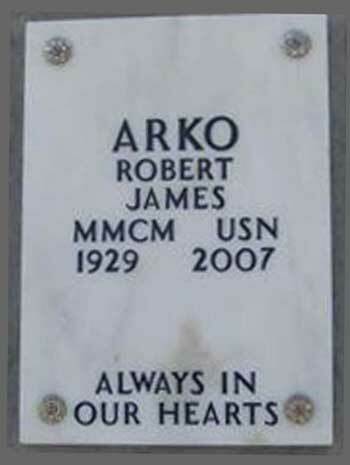 Survivors include his wife, Betty Arko; son, Robert Arko Jr. of San Diego; brother, Richard Arko of Minnesota; and 10 grandchildren. Services, and inurnment, Fort Rosecrans National Cemetery, Cabrillo Memorial Drive, Point Loma. Donations: American Cancer Society, P.O. Box 22718, Oklahoma City, OK 73123-1718.